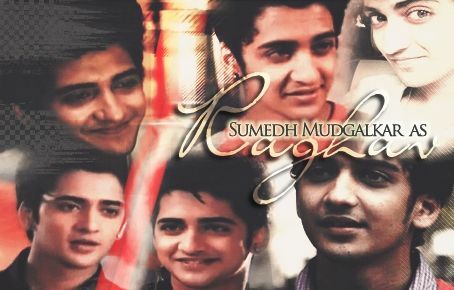 Sumedh Mudgalkar is an Indian TV & film actor. 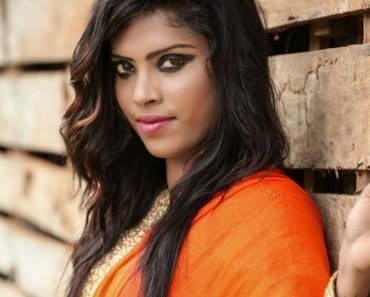 The Marathi dancer turned actor has played the role of Krishna in the mythological serial RadheKrishn, which aired on Star Bharat. 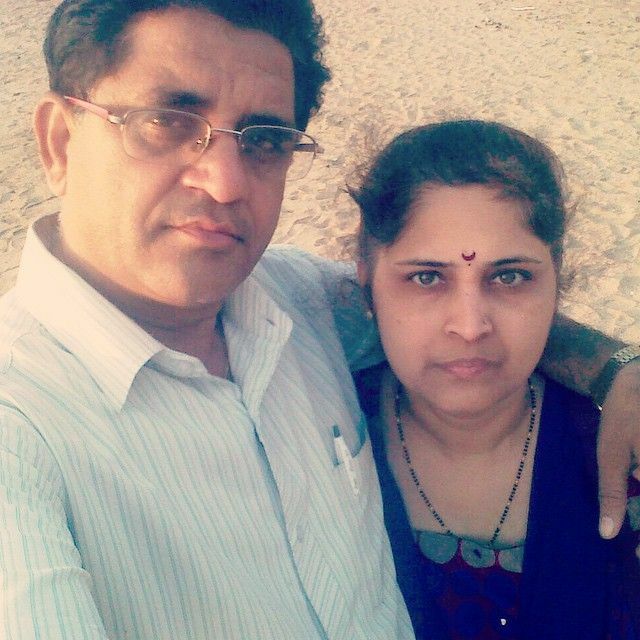 Scroll down and unravel some interesting facts about Sumedh’s personal and professional life. 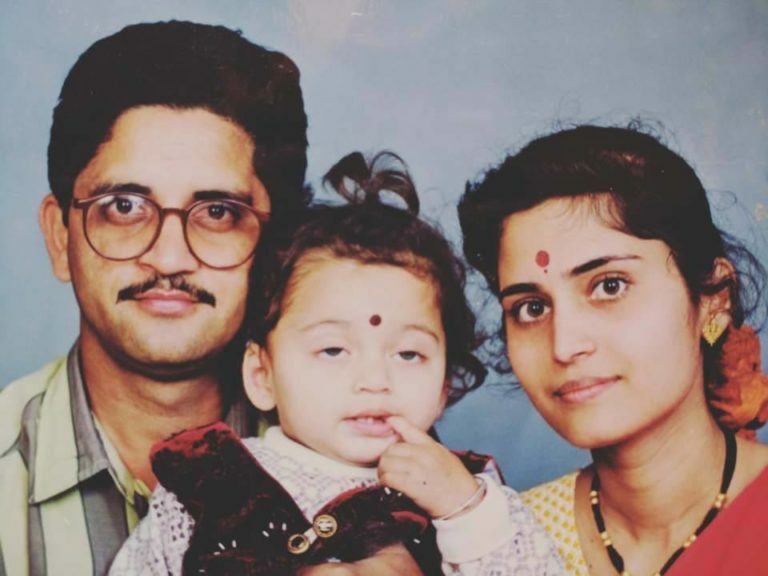 Sumedh Vasudev Mudgalkar was born on 2 November 1996 (age 21; as in 2018) in Pune, Maharashtra. Since childhood, he was obsessed with dance. His family also supported him and he shifted from Pune to Mumbai to pursue his dreams. His passion for dance inspired him to showcase his talent in Dance Maharashtra Dance (2012). 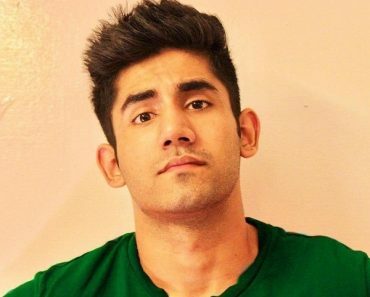 His impressive dancing display at the Dance India Dance 4 earned him his debut acting opportunity in Channel V’s dance-based show Dil Dosti Dance (2014), where he played the role of Raghav. 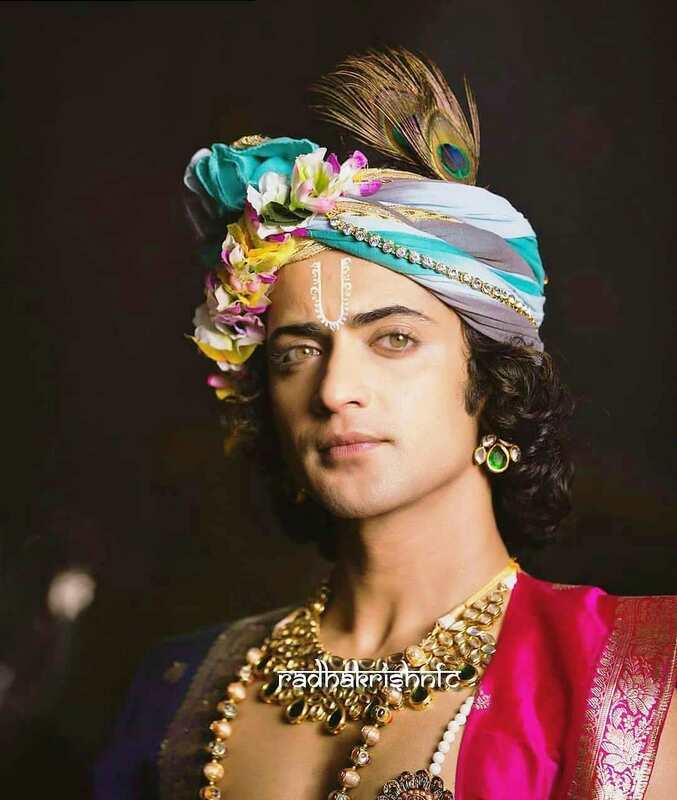 His acting skills were first recognised when he played the negative role of “Yuvraj Sushim” in Colors TV’s historical drama serial Chakravartin Ashoka Samrat. 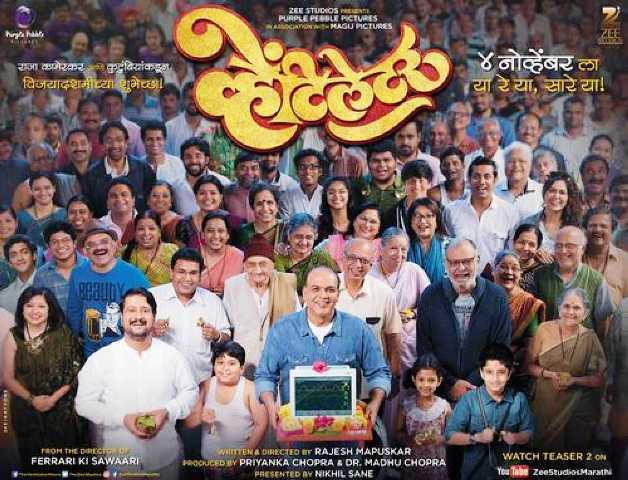 Being a Marathi, he always wanted to showcase his acting in Marathi entertainment industry; and made his first appearance in the Marathi film industry with a small role in the film Ventilator (2016) as Karan. The very next year, he grabbed his first Marathi film as a lead actor in Manjha, where he played the role of Vicky, a psychopath character. His role of young Krishna in Swastik Picture’s mythological show RadhaKrishn provided him with the breakthrough role that ruled the hearts of people. The hazel-eyed boy with curly black hair is around 5′ 6″ tall and weighs around 60 kg. 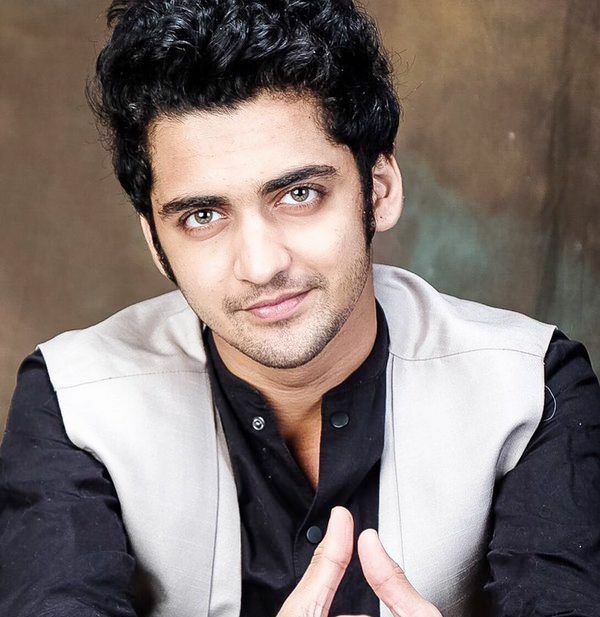 Sumedh Mudgalkar hails from a middle-class Marathi family. 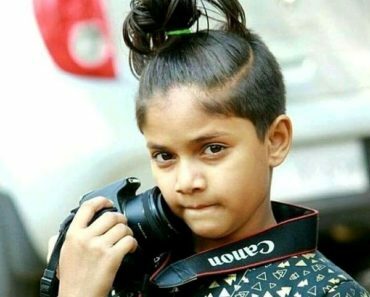 His father’s name is Vasudev Mudgalkar and mother’s name is Vasanti Mudgalkar. 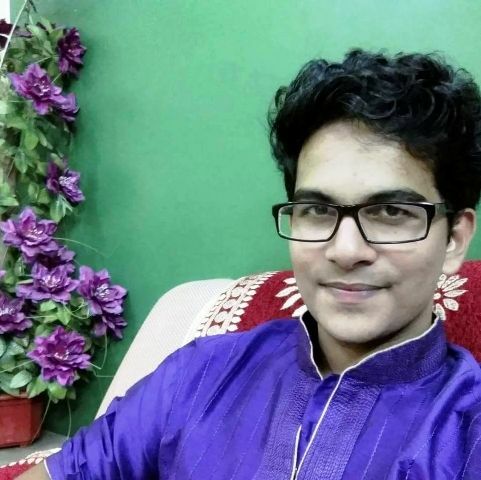 He has 2 brothers- Samiran Mudgalkar and Sanket Mudgalkar. Not much is known about his personal life but he is unmarried as of now. 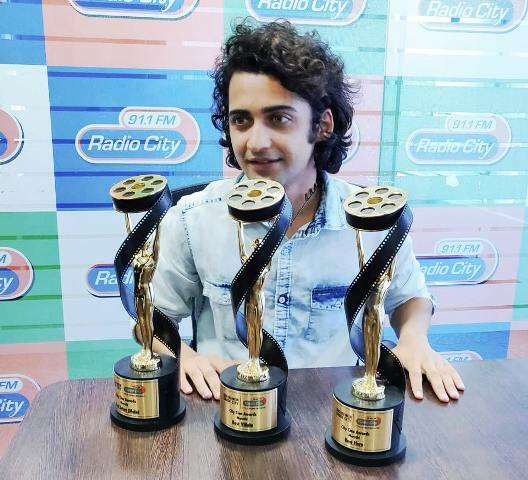 Though dancing has always been Sumedh’s passion, he never let it hamper his studies. He did his schooling from Sinhgad Springdale Public School, Pune, and did his Graduation in Economics from Maharashtra Institute of Technology, Pune. 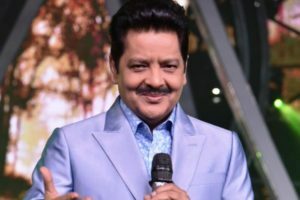 He started participating in dance shows while he was doing his schooling and continued doing TV shows and films while pursuing his graduation. 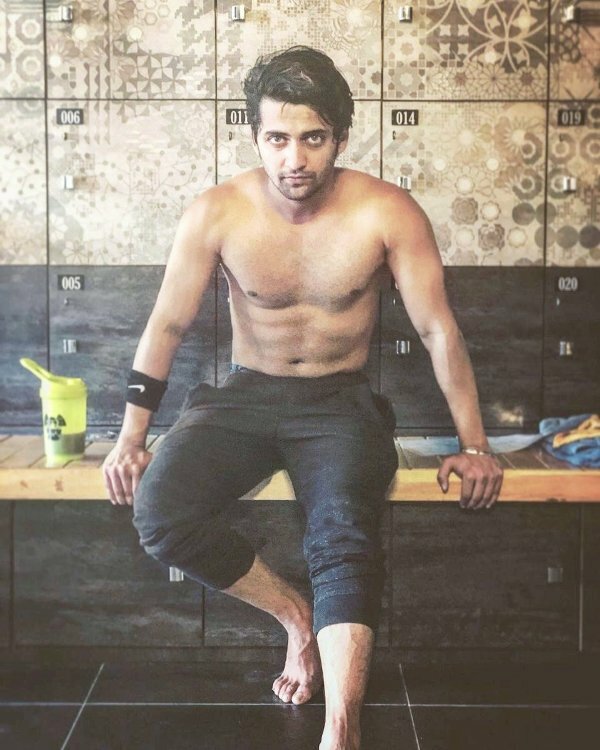 He became a household name after playing the role of younger Krishna in the epic love saga of Lord Krishna and Radha, alongside Mallika Singh in Star Bharat’s RadhaKrishn. He likes to eat likes to cheese parathas and pani-puri. 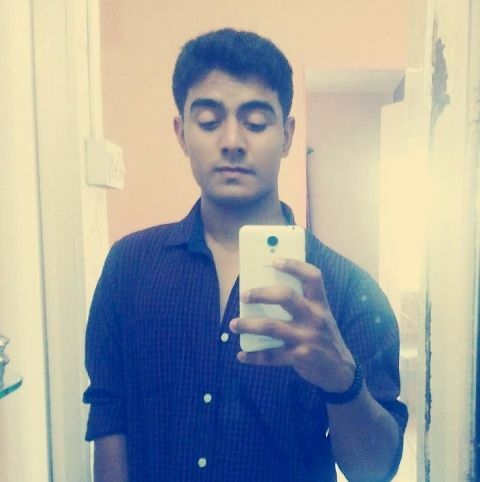 He considers Ranvir Singh, Leonardo DiCaprio, Tom Hanks, and Brad Pitt as his acting inspirations. He would love to share the screen space with Deepika Padukone. 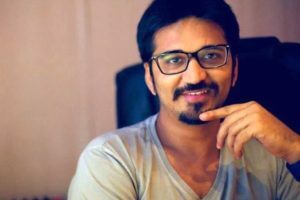 His favourite song is “Malhari” from the film Bajirao Mastani. He likes to watch Star Plus’s dance competition reality show Dance Plus. He is a nature lover and loves travelling to Goa. He likes wearing blue colour. He is fondly called “Suma” by his close ones. He had his first crush when he was in the first standard. He is not a trained dancer and has learned the dancing skills just by watching videos online. Music is his biggest stressbuster and he carries a portable speaker wherever he goes. 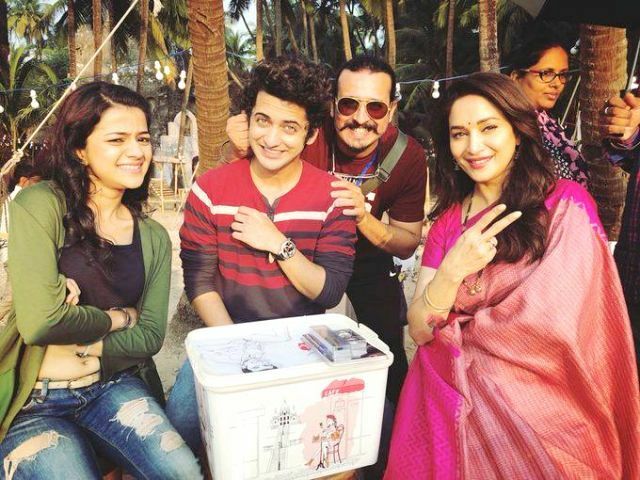 He had his fanboy moment when he acted alongside Madhuri Dixit in the Marathi film Bucket List (2018). He has won the Radio City Cine Awards thrice, in various categories such as- Best Actor, Best Male Debut, and Best Villain for Manjha. mala tuzi acting khup aavdali my fevrate acter is you.or loving your dans.mast yar. i am fan . its informtion is really impressive. 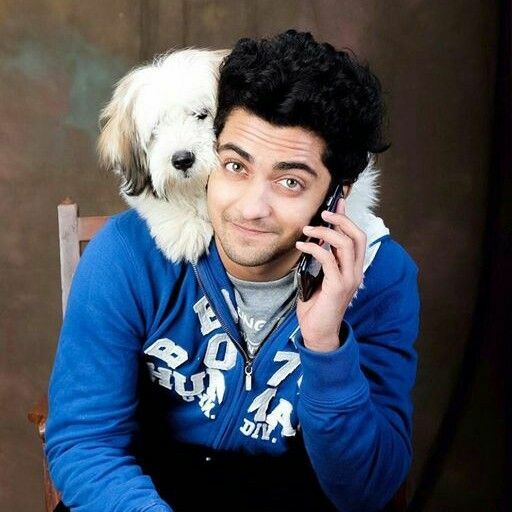 I like sumedh mudgalkar.and i want to meet him. Hi sumedh. 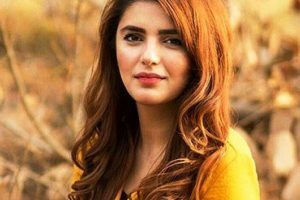 Majhyghari saglyanna tu khoop aavadto. 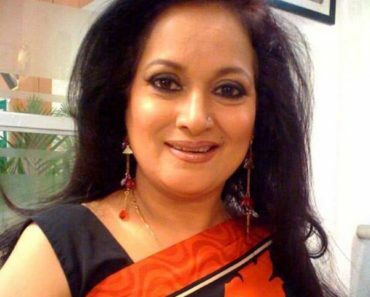 Majha favraite actor tuch aahes. Aamhala tujha radhakrishna madhla role khoop aavadto. Keep it up! Krishna. Me tujhi khoop mothi fan aahe. Radhe radhe. 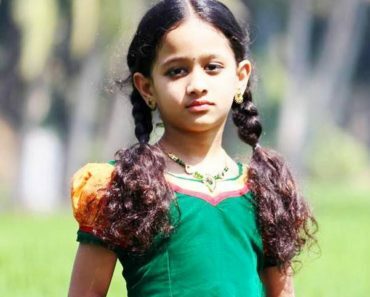 👍👌😊☺😊💐 tujhi khoop mothi fan – siddhi vilas patkar. You are so cute as in the role of krishna. Jaise tum is role me ho na vaise hi apne real life me rehna..
sumedh you are my love you are my heartbeat you are my passion i have no words for you in my vocabulary …. sumedh you are the best you are same as like me i like your everything whether it is dance or acting or behavior i have no words to explain your personality because you are beyond from words like Angel keep rocking always and be happy ….